There can be times in everyone’s life where the smile seen in the mirror is perceived as less than perfect. No matter what mars that smile: a chipped tooth, unattractive ‘silver’ filling or cavity – the blemish may ultimately affect a person’s confidence causing them to shy away from social interactions or public speaking. 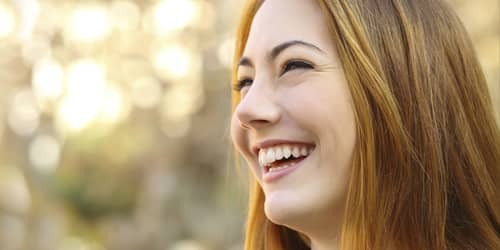 Cosmetic dentistry offers many popular treatment options that can solve the unattractive smile ‘blemishes’ that rob you of confidence and negatively impact your quality of life. Composite bonding is a dental technique that can transform damaged, chipped, broken, stained or teeth with unsightly gaps into beautiful pearly whites that dazzle, oftentimes in a single visit to your cosmetic dentist. The use of composite bonding for new or replacement white fillings has become increasingly popular due to their pleasing and natural appearance. These beautiful fillings can be expertly created to match the colour, shade, translucency and texture of your natural teeth. 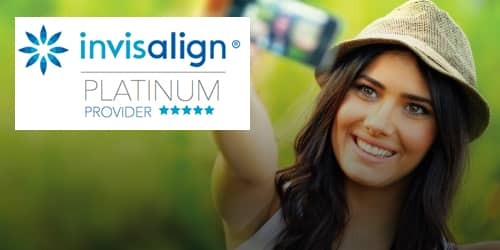 Replacing ‘silver’ amalgam fillings with the much more appealing white, composite fillings has become a popular process due to the ability of achieving dramatic results through a relatively simple cosmetic dentistry process. Advancements in technology have produced Cerec equipment, which is capable of creating ceramic fillings, which are durable and attractive. Cerec is an innovative process that allows composite bonding treatments to be completed in a single visit, a wonderful benefit for patients with hectic or restricted schedules. 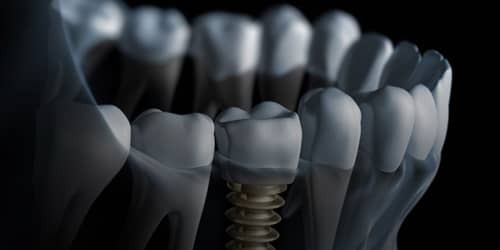 Is composite bonding used to fill all cavities? Unfortunately, large cavities are not treated with white fillings, as the composite material is less strong when used over a larger area. Composite fillings are most beneficial when used for small fillings not exposed to substantial biting forces. What are the steps in a composite bonding procedure? What drawbacks, if any, are there to composite bonding? Can any dentist perform composite bonding? 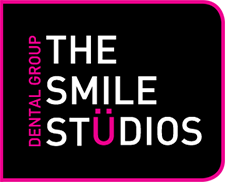 Due to the aesthetic nature of composite bonding, it is best to utilise a dentist who has not only specialised training in the processes of bonding, but shows proven skills and artistic ability. Testimonials and before-after galleries can attest to the latter, as well as recommendations from friends and family who have experienced positive results from a particular cosmetic dentist. 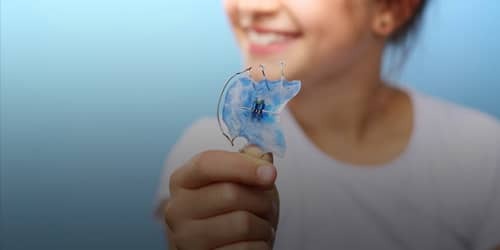 The cost of any composite bonding procedure will depend upon the type of procedure being done, the materials being used, and the experience of the cosmetic dentist performing the treatment. It is best to ask questions during your consultation to be well-informed not only of the procedures being used, but how they may affect the cost to you.